Available records and publications show “McScotch” himself as a fighter pilot with 40 Squadron, holding the rank of lieutenant and then captain. He is credited with 12 kills of German opponents. 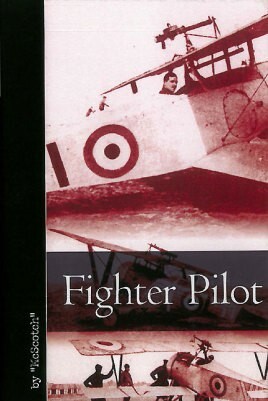 This is a detailed and exciting account of squadron life and shows the bravery and true comradeship of these flyers.